Please carefully consider all other options first before you make the decision to surrender your dog to the shelter. 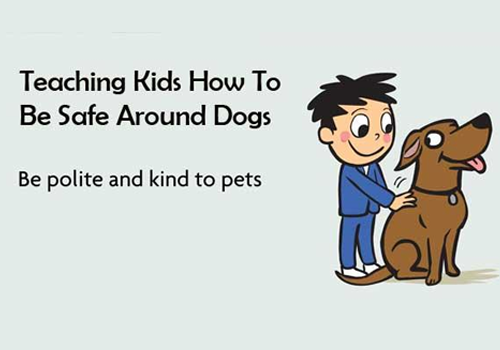 Children are frequently the victim of a dog bite, particularly during the summer months. 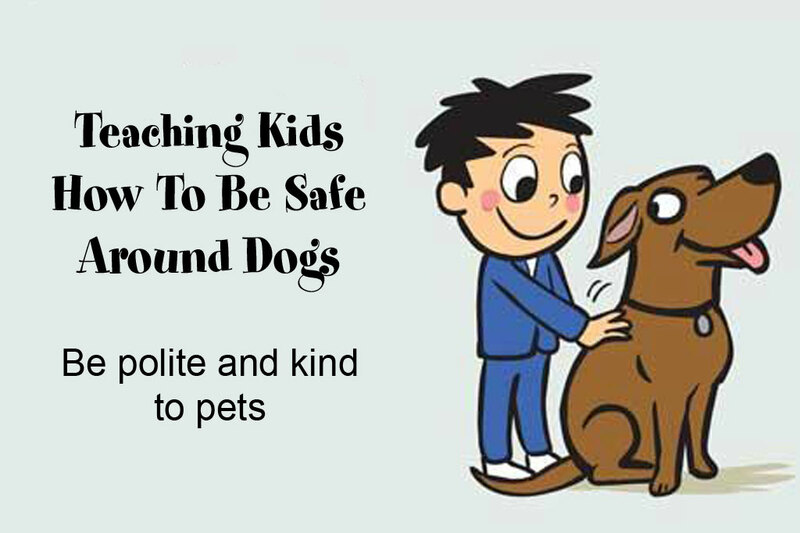 Teach your children how to play it safe around dogs, and always supervise kids and dogs. Our twice-monthly adoption event with shelter dogs and many area rescue groups is a great place to search for a new best friend! Held the first and third Sunday afternoon of the month at the shelter, from noon to 2 pm. Next Mingle is Sunday, April 21. Our mission is to enforce the dog laws in Franklin County and keep the public safe from animal-related health or safety dangers. We respond to service requests, investigate complaints about nuisance, dangerous and vicious dogs, investigate dog bites, impound stray and dangerous dogs, file criminal charges, make court appearances, and assist the police in crimes involving dogs, injuries caused by dogs and livestock attacks. We provide compassionate care for impounded animals at the shelter, as well as adoption and lost dog services to the community. We also educate the public and teach dog owners to be more responsible citizens. Our twice-monthly adoption event with shelter dogs and many area rescue groups is a great place to search for a new best friend. 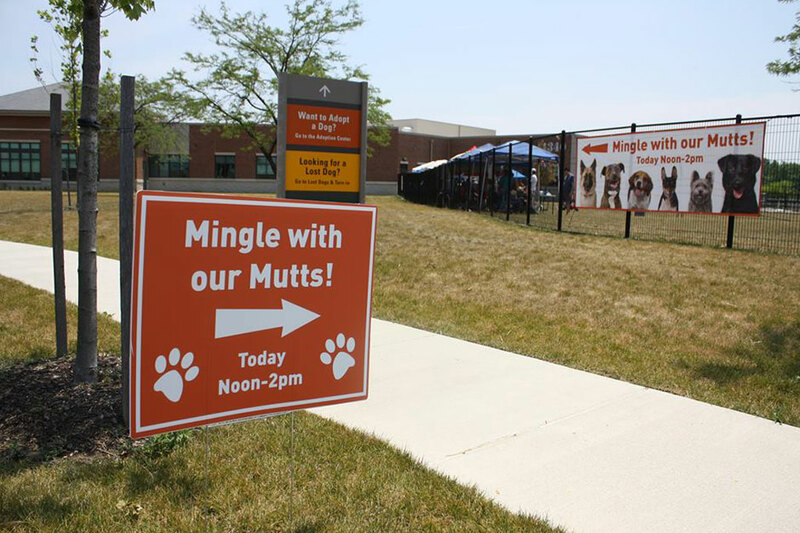 You don't need to wait for Mingle With Our Mutts to visit us, we're open seven days a week! 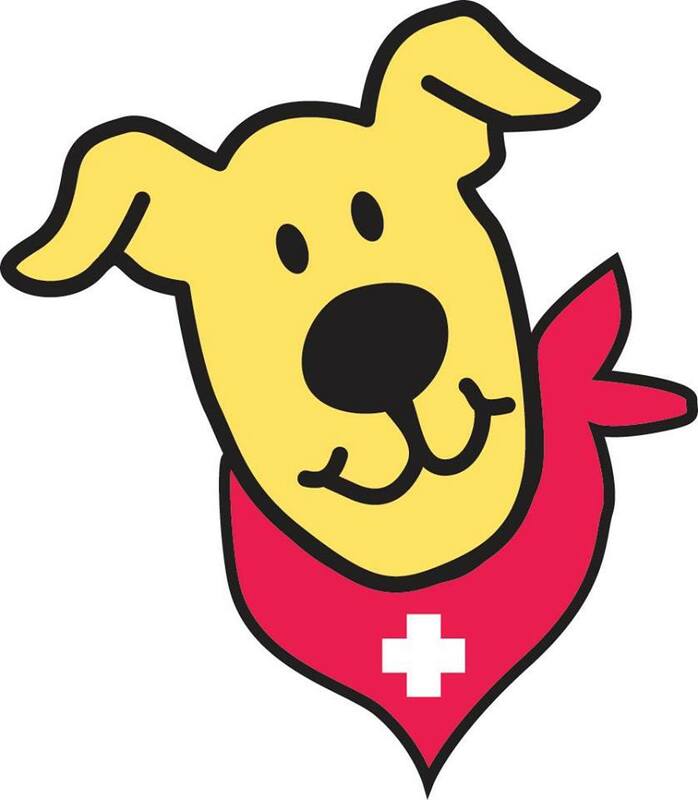 We are dedicated to reducing euthanasia in our community by encouraging compliance with all dog laws, educating our citizens to promote responsible dog ownership and advocating spay/neuter services within our community. 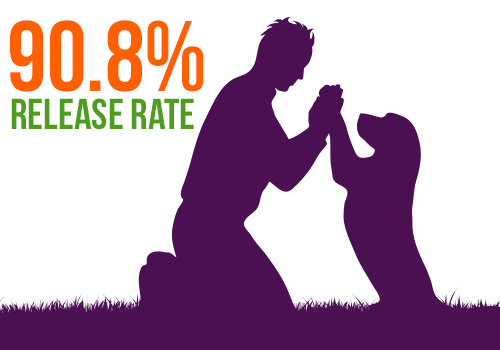 Franklin County Dog Shelter Achieves 90.8% Live Release for 2017!!! Live Release includes all dogs reclaimed by their owners, adopted or sent to rescue. See our statistics page for more information. Thank you to everyone who helped address the problem of homeless dogs by adopting, reclaiming and rescuing dogs from the shelter last year! Friends of the Shelter is an all-volunteer, 501c3 non-profit organization established to fund the medical care of the sick and injured dogs at the Franklin County Dog Shelter and Adoption Center. 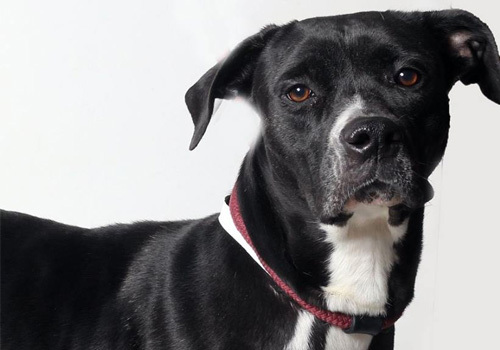 The Franklin County Dog Shelter and Adoption Center is funded by the county budget and from funds generated through fees, such as dog licenses. However, these sources of funding are not sufficient to provide medical care for the Shelter dogs that need more than basic services. The Friends of the Shelter was formed in 2003 to save these sick or injured—but otherwise adoptable—dogs so they can be adopted into loving, forever families. Announcing our new FREE Spay or Neuter Program. Call 614-525-5454 to make an appointment. This offer is only available to low-income dog owners who are residents of Franklin County! This program is funded solely by donations. 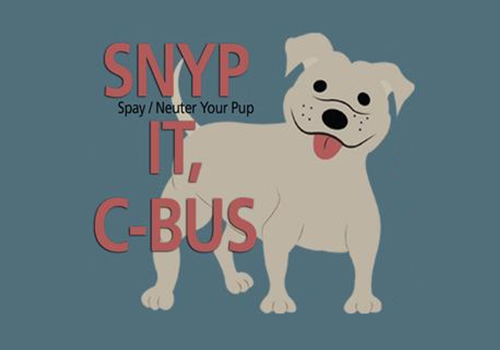 If you would like to make a donation, please use the link below, and Select "Spay Neuter Services" or simply add a donation when you renew your own dog's license online. 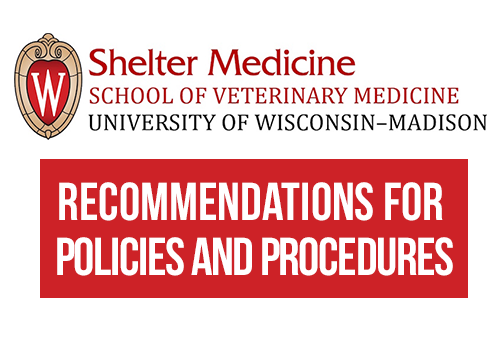 Representatives from the University of Wisconsin’s Shelter Medicine Program visited the shelter, met with shelter staff and leadership, and observed all aspects of daily operations. 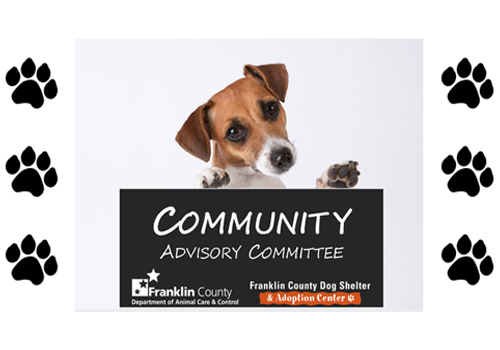 The report is forward-looking, and provides recommendations to help the Franklin County Dog Shelter to be a model of excellence in progressive animal sheltering. The consulting relationship between the Franklin County Dog Shelter and the University of Wisconsin Shelter Medicine Program is ongoing. Did you know that the average dog spends just 7 days in the shelter? Beginning with the day the dog arrives, it is checked out in the clinic, behavior-tested, spayed or neutered and placed on our adoption floor, and eventually adopted. Small dogs and puppies disappear even more quickly! Check our site daily for new arrivals, and visit early as soon as we open for the best selection. Check our website for dogs currently available for adoption. To see the dogs recently adopted, please visit our Facebook page.